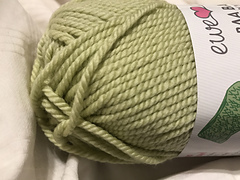 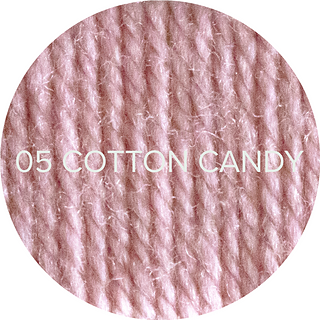 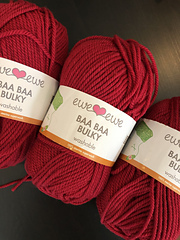 Baa Baa Bulky is a the bounciest 100% merino wool yarn. 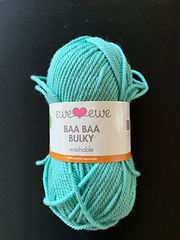 And, it’s washable so that means it’s easy to care for after you knitted it. 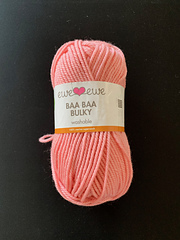 Baa Baa Bulky is available in 17 bright shades. 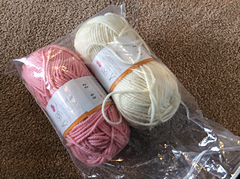 Mix and match and find your love! 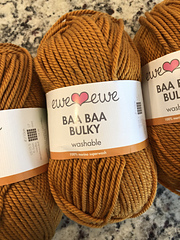 Visit: www.eweewe.com for more patterns and yarn. 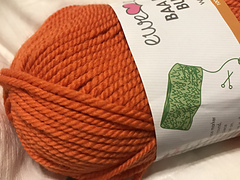 Sign up for our newsletter, too! 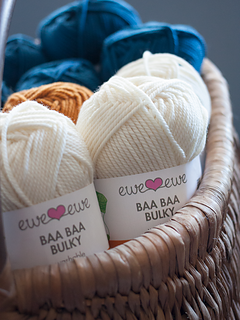 Click here to find Retail Shops with Baa Baa Bulky.